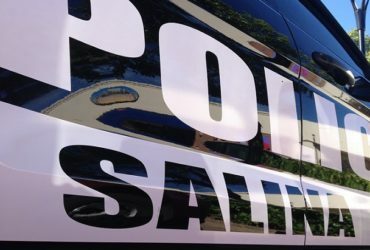 A missing child in the Barton County community of Hoisington has been found deceased. 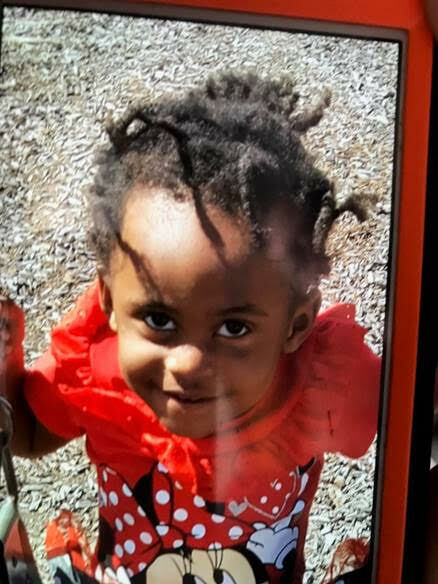 According to the Kansas Bureau of Investigation, 2-year-old Iviona Lewis was located deceased in rural Barton county. Agents and local law enforcement worked through the night and made an arrest at approximately 7:30 a.m. Wednesday. Chaz Stephens, age 25, of Hoisington, acquaintance of Lewis, was arrested and booked into the Barton County Jail on second degree murder. Once the autopsy is complete formal charges will be filed by the Barton County Attorney’s office. Law enforcement agencies who assisted with the investigation included: the Hoisington Police Department, the Barton County Sheriff’s Office, the Kansas Highway Patrol, the Kansas Department of Wildlife, Parks and Tourism, the Hoisington Fire Department, and the Hoisington EMS. ORIGINAL: A missing child in the Barton County community of Hoisington prompted the Kansas Bureau of Investigation to issue an alert Tuesday evening. According to the KBI, the Hoisington Police Department requested an endangered person advisory for a missing Hoisington girl. The whereabouts of 2-year-old Iviona Lewis are unknown. 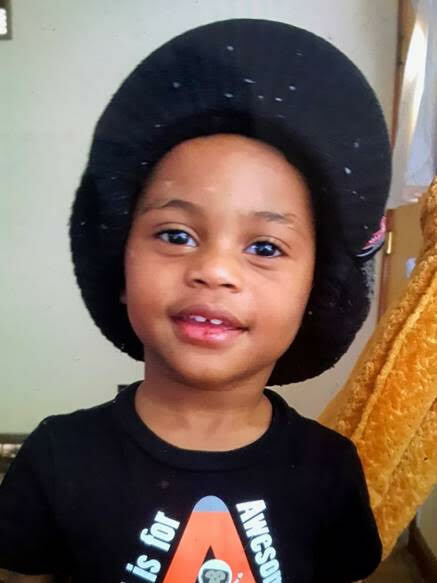 Lewis is a black female, 3 ft. tall and approximately 27 lbs. She has black hair and brown eyes. Lewis was last seen, wearing only a blue pull-up diaper, Sunday night at approximately 11 p.m. at 414 N Elm in Hoisington. The Hoisington Police Department asks anyone who comes in contact with Lewis, or has any other information known about this case, including past sightings, to immediately call 911 or the KBI at 1-800-KS CRIME.